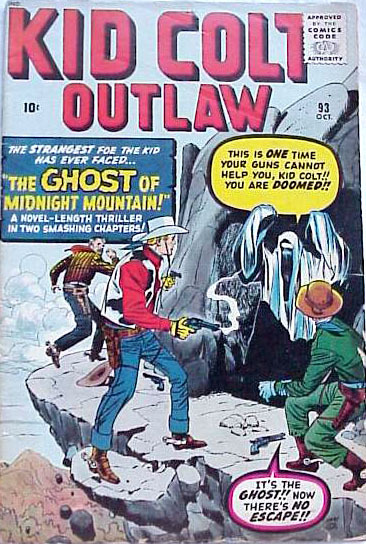 The Ghost of Midnight Mountain! T-879 The Ghost of Midnight Mountain! T-897 The Man Who Hated Kid Colt!